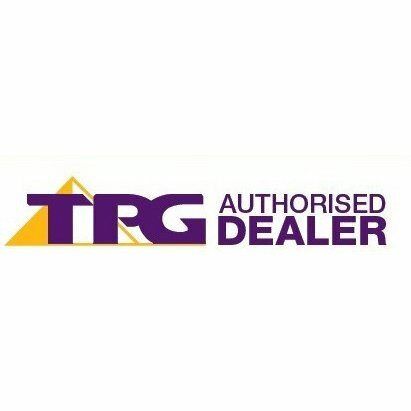 NSW IT Support are pleased to announce that we are authorized TPG Dealer. While, the partnership will allow us to provide a higher level of support and our clients, a much greater range of solutions with their products. A range of plans that are available to most users and NSW IT Support are happy to discuss your needs. While, TPG mobile phones offers deals that are hard to believe.